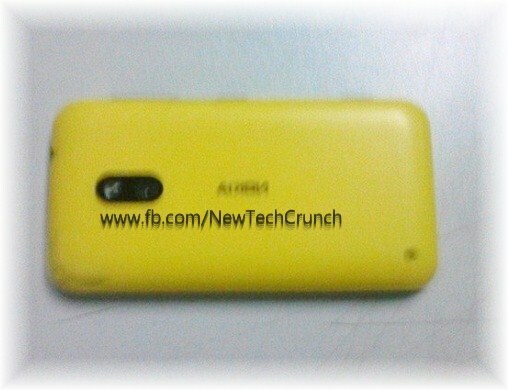 Today's hottest leaked news is about new Nokia, yes in morning some of the images of Windows phone 8 Nokia 820/920 purview hits twitter. 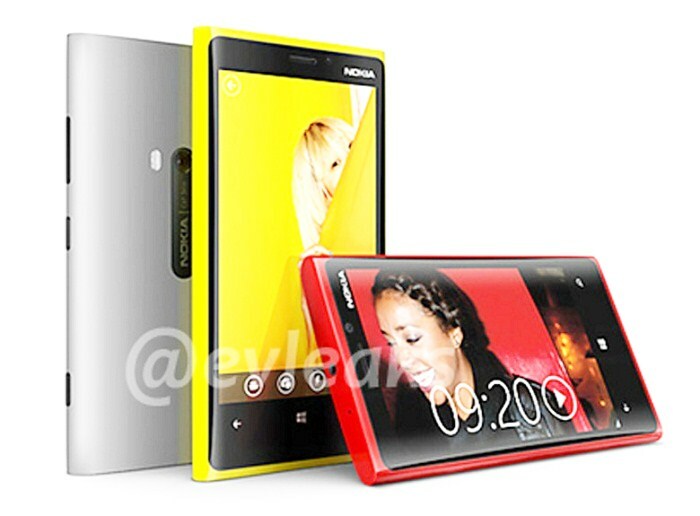 And after these images it is cleared that Nokia knows very well how to make good looking phone by choosing stylish simple nice looking designs with the combination of cool attractive colors. 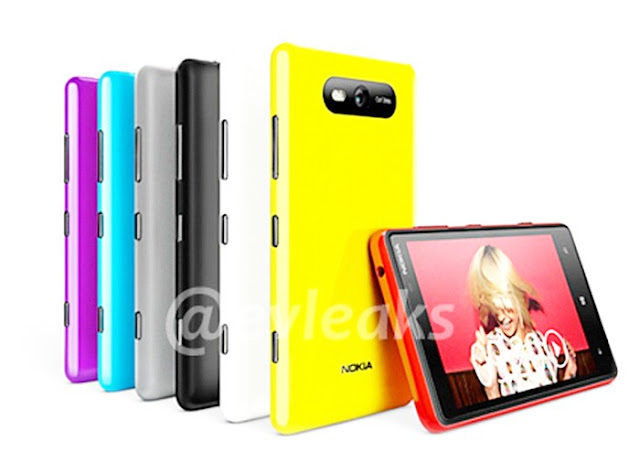 Unfortunately with images of Windows phone 8 Nokia 820/920 PureView it is not possible to tell the features of it, but it is approximately have display of 4.3 inches with clearblack display and with Gorilla Glass Screen. It is also expecting that features wise it will definitely have some similarities with their previous model Nokia 808 Purview, which became famous because of its high definition camera of 41 Mega Pixel so you can imagine picture quality. Yet none of information officially announced, and it is expected that both these devices will unveiled on 5th September 2012 and it is also possible that that will be differ which we seeing here in images.